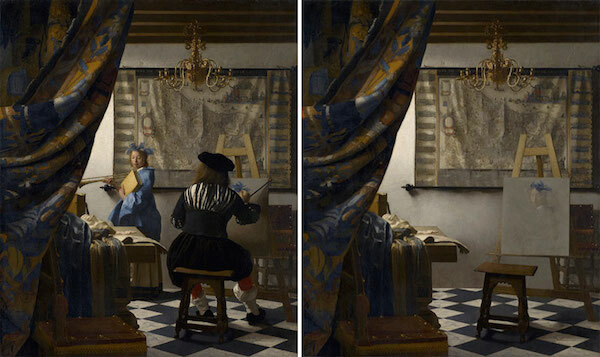 When you look at a painting, chances are that your eyes would be drawn to the human faces and figures in them—but have you given any thought to the rooms and landscapes in which they are set? 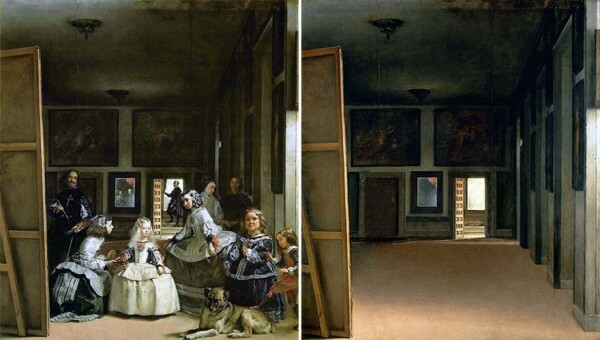 In the series “Hidden Spaces”, Spanish artist José Manuel Ballester shows us exactly that—by removing the humans from classic paintings, he reveals their little seen backgrounds, giving the viewer new perspectives about these masterpieces. 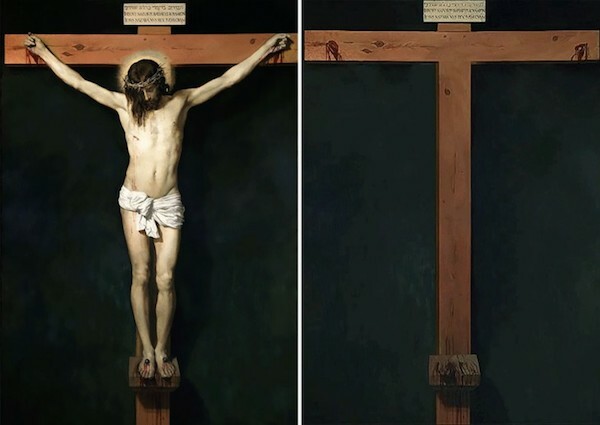 Featuring famous artworks like Vermeer’s The Allegory of Painting and Picasso’s Guernica, there is something serene yet haunting about this collection of “empty” paintings. View more from the series here, or check out the artist’s portfolio on his website.